Welcome to the The Tantric Dance of Power and Pleasure! I began doing Tantric Dance in 2006. Being a single mom and doing it all myself, I knew that there was a different way to move through my life. I wanted to be more feminine and experience a deeper sense of effortlessness and support in my life. This practice has helped me tap into this way of being more than anything else in my life. I used to be stressed out all of the time, working, making dinner, being a mom, cleaning the house, doing laundry, yard work and managing it all. I was determined to get it all done though and moved through my day like a man, go-go-going until I fell into bed and started it all again the next day. I am so glad those days are over! Over the past 10 years I have been cultivating a relationship with my place of feminine power through Tantric Dance. This practice has taught me what it means to move from my center. When I first started, I had no idea that I even had a center! As my connection with my womb and my center developed everything changed. I learned about the immense power that comes from really paying attention to this place. I also learned that designing a life that I am over the moon excited about can be so fun and effortless. I dreamt up and co-created The Wave of Feminine Beauty Workshop in 2010 and have co-facilitated 2 per year since then. The Wave of Feminine Beauty is such a unique and powerful experience because of the synergy of 2 extraordinary bodies of work, Network Chiropractic (Network Spinal Analysis and Somato Respiratory Integration/12 Stages of Healing) and The Tantric Dance of Power and Pleasure. Learn More. In 2016 I began facilitating classes on The Tantric Dance of Power and Pleasure twice a month based out of Ashland, Oregon. I invite you to join me for one of my upcoming classes, or sign up to be informed of the next weekend workshop. The Tantric Dance of Power and Pleasure is an important practice for all women! 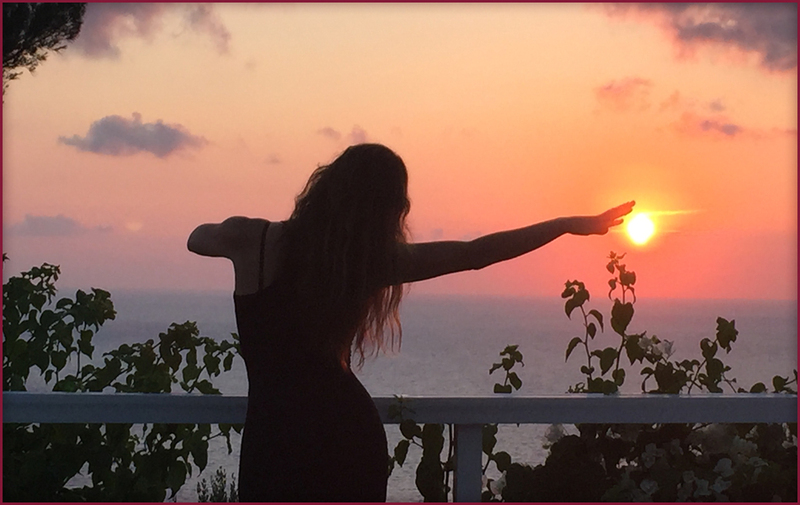 This 3 day workshop is all about unleashing the wild, powerful, passionate, creative feminine creature that you are. 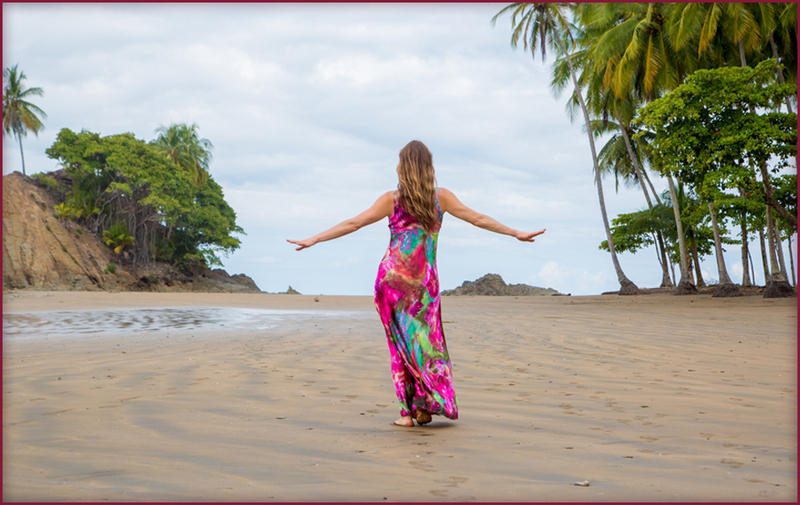 It is a journey into discovering what is means to move from your feminine place of power so you can more effortlessly create your most passionate life while experiencing more energy, grace, love and beauty!